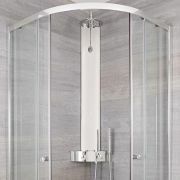 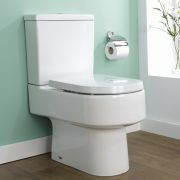 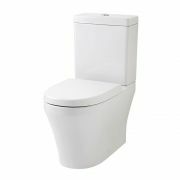 The Milano Select Doc M disabled toilet combines modern design with excellent ease of use and functionality. 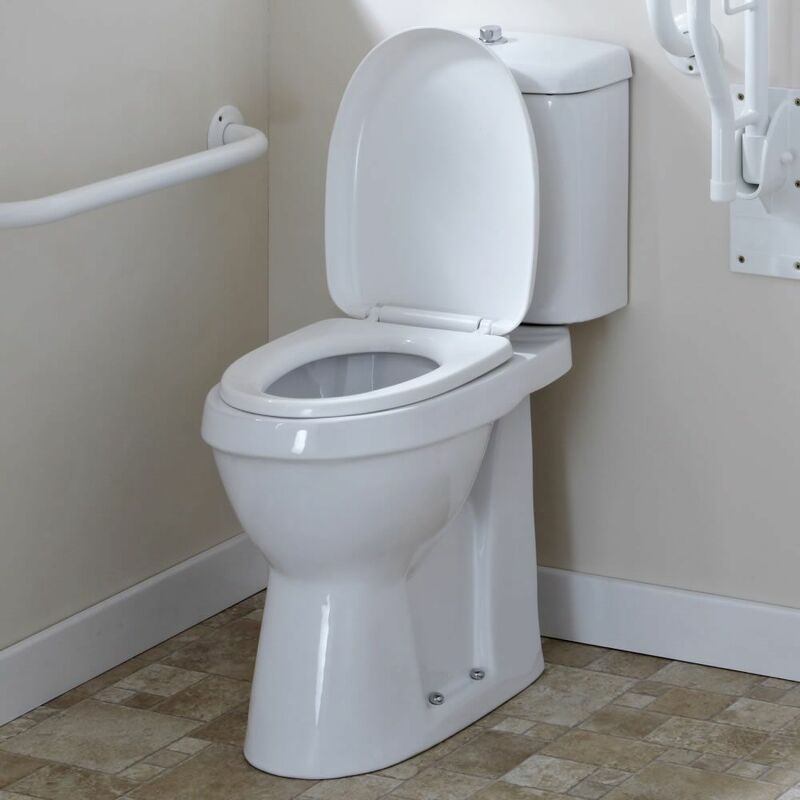 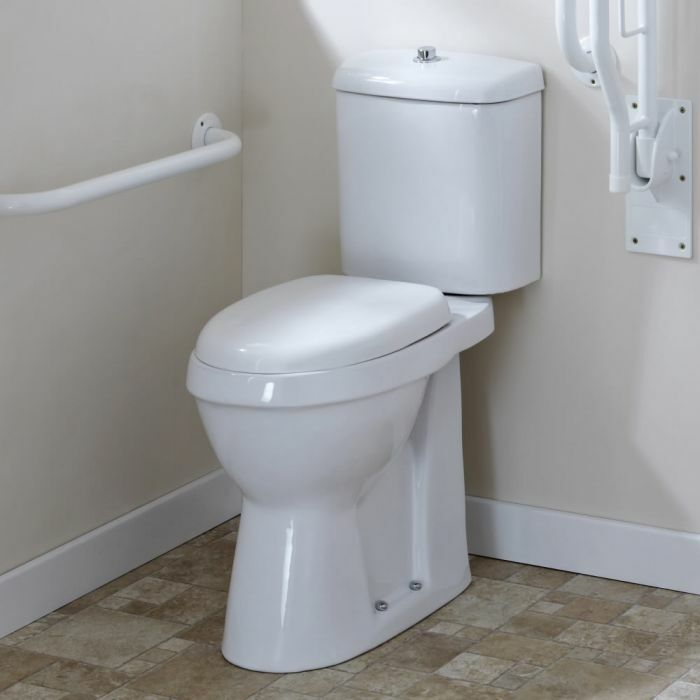 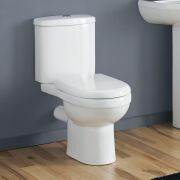 This Doc M toilet provides a cost effective way to equip a disabled bathroom. 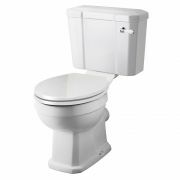 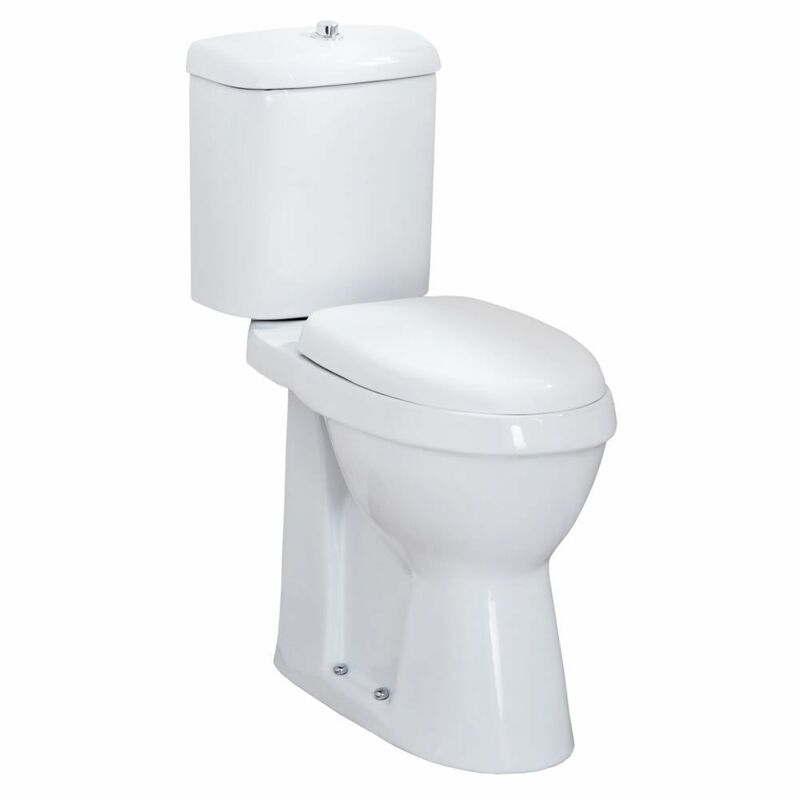 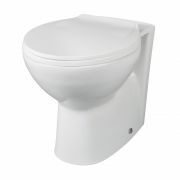 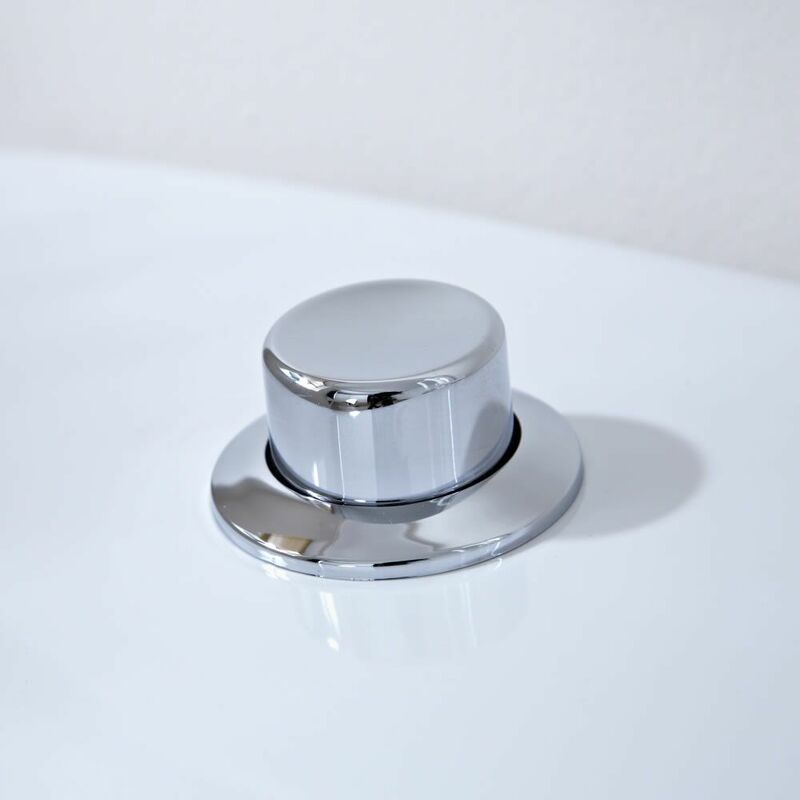 Crafted from premium quality ceramic and finished in an easy to clean white glaze, the toilet features a raised comfort height toilet pan and a dual flush cistern with easy to use push button. 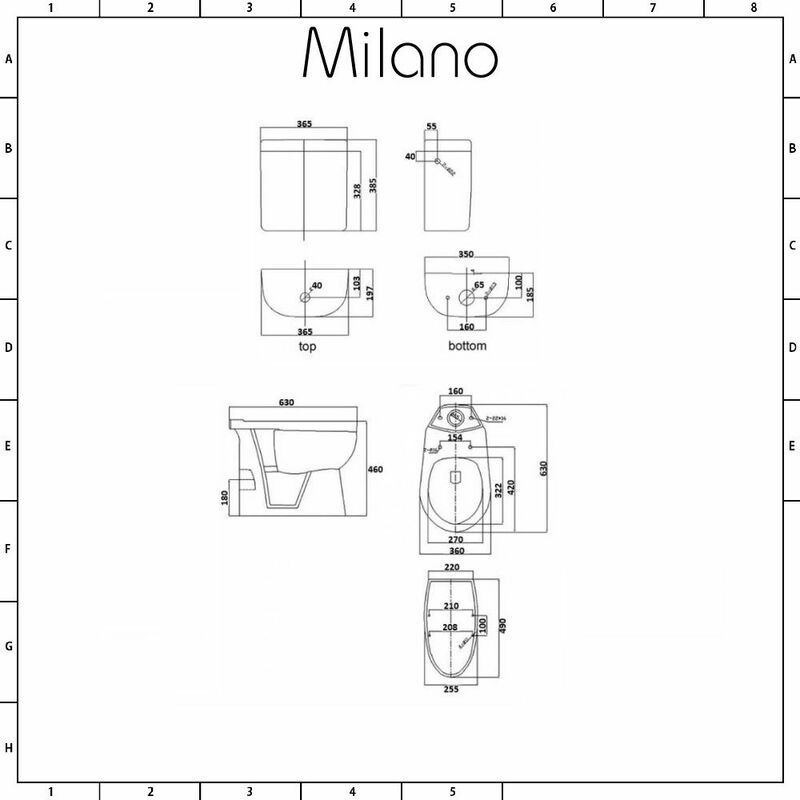 The Milano Doc M toilet is approved and meets all current regulations for guaranteed quality assurance.